According to Israel’s Channel 10, Netanyahu made this statement last night during a ceremony marking 50 years of Israeli settlements in the Jordan Valley. The Jordan Valley will always remain a part of Israel. We will continue to settle it, invest in infrastructure and tourism. The Jordan Valley makes up about a quarter of the occupied West Bank and is considered to have the most fertile agricultural land. The first settlements were built in the area under the pretext of security purposes. Over 70,000 Palestinians live in various villages in the Jordan Valley in. Meanwhile, 9,000 Israeli settlers live in 21 settlements consisting of Israeli military barracks. The Israeli settlements built on occupied Palestinian land are considered a violation of international law. Minister of Justice, Ayelet Shaked, appointed an external adviser for settlement cases presented to the Supreme Court in order to dictate the state attorney’s positions and what it should say in court, making the court’s positions on settlements “different to what they had been in the past”. According to an article published this morning by Haaretz, the Jewish Home MK believes that her two greatest achievements since her appointment as Justice Minister is her appointment of several conservative, religious and settler judges and changing the state attorney’s and state’s position on settlement cases presented to the Supreme Court. The newspaper quoted sources at the Justice Ministry saying that Shaked did not wait long to do this. According to them, a few months after she assumed her post, she had already issued an order stipulating that the court’s every position or response to settlements and settlement blocs should go through attorney Amir Fisher, who is not a member of the state attorney’s office, but a member of the extremist right-wing Regavim Movement. The sources added that Shaked created a new position for him, with the job title of external consultant to the Justice Ministry for settlement affairs, with an annual salary of about $100,000. The sources stated that every document or paper regarding settlements passes through his desk first and he makes his comments and dictates his decisions to the state prosecution. “It’s something that goes to the root of our professional integrity,” said an attorney working in the Supreme Court appeals department. “Maybe we are becoming the Jewish Home appeals department rather than the Israeli state appeals department,” he added. 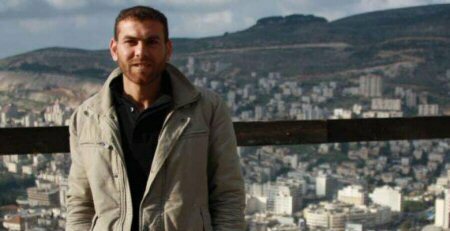 Diab, 32, was seized by occupation forces on 14 July; he was previously held under administrative detention and conducted a 77-day strike with fellow detainee Thaer Halahleh in 2012 to win his release. He conducted a 20-day hunger strike when he was seized by occupation forces in July. Diab joins fellow prisoner Hassan Shokeh, 29, from Bethlehem, who is on hunger strike for the eighth day against his administrative detention without charge or trial. Released from Israeli occupation prisons on 31 August, he was re-arrested only one month later and ordered to six months in administrative detention by the Ofer military court. Shokeh and Diab are now being held in isolation in retaliation for their hunger strikes. They are among over 450 Palestinians jailed without trial under administrative detention orders. These orders are issued for one to six months at a time and are indefinitely renewable; many Palestinians have been jailed for years without charge or trial under so-called “secret evidence” with Israeli administrative detention orders. 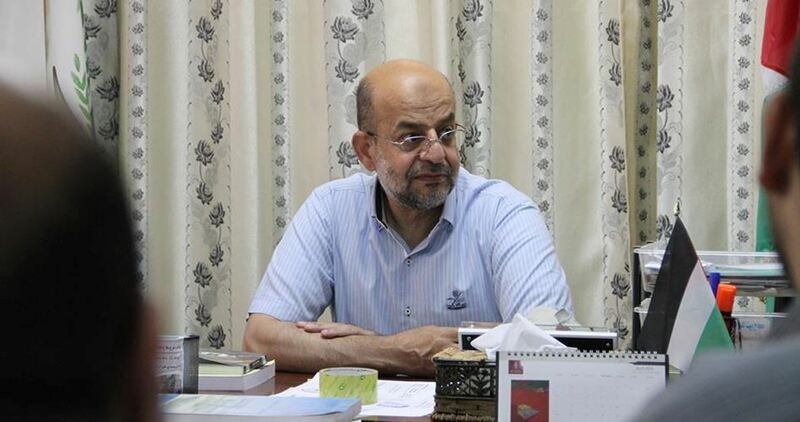 Esam Yousef, head of the Popular International Committee to Support Gaza, called for accelerating the process of lifting the punitive measures against Gaza Strip. He stressed that it is unjustified especially after signing the Palestinian reconciliation agreement under Egyptian supervision in Cairo. 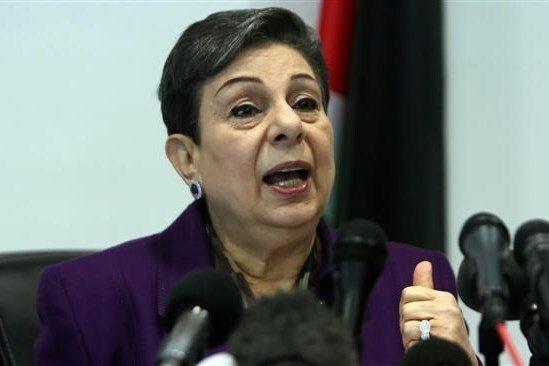 In a press statement on Friday, Yousef stressed the need to urgently and practically implement the agreement’s provisions especially those that would lead to alleviating the current crises in the blockaded Gaza Strip. These crises affect over 2 million Palestinians in Gaza who have been suffering from the decade-long Israeli siege as well as the implications of the internal division, he highlighted. Procrastination in the implementation process of some of the procedures and moves of the reconciliation deal raises suspicions on the intentions of some parties who do not want to accomplish the reconciliation, Yousef said. Al-Aqsa Mosque preacher, Sheikh Ismail Nawahda, on Friday called on Muslims, Arabs and Palestinians to adhere to their rights and defend their holy sites, particularly al-Aqsa Mosque. He affirmed that Jerusalem and al-Aqsa Mosque belong to Muslims only and that the Israeli violations, attacks and incursions carried out on a daily basis in addition to the settlement plans aimed at altering the status quo in Jerusalem will not change this fact. 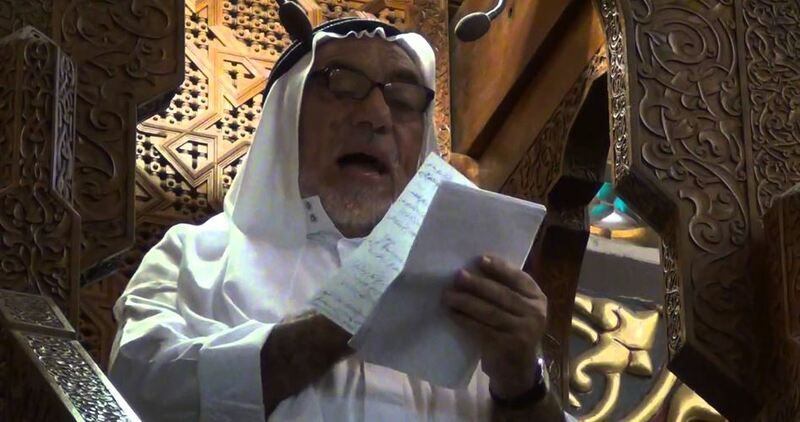 Sheikh Nawahda asked Arabs and Muslims to unite, to forget their disputes and own interests and not to give up any of their rights under any condition. Tens of thousands of Muslim worshipers from Jerusalem and the 1948 occupied Palestinian territories performed Friday prayer at al-Aqsa Mosque amid tight Israeli security measures. Officials of the Syrian Coalition discussed the situation in Idlib province with leadership of the provincial council and representatives of civic bodies in the province at a teleconference on Friday. In addition to the field situation in Idlib province, participants discussed the reality of civil institutions in the province, most notably the civil defense and medical facilities which have been subjected to systematic bombing by the Assad regime and Russia’s air forces in recent weeks. The Coalition members gave a detailed explanation of the political situation and the latest developments regarding the Syrian crisis at the international level. Member of the Coalition’s political committee Yasser Farhan said that forces of the revolution would continue to resist attempts by allies of the Assad regime to impose their vision for a political solution in Syria and to rehabilitate the Assad regime. Coalition member Riad al-Hassan said that Idlib provincial council is SIG’s representative in the province, reiterating the Coalition’s support for the council to carry out its task of administering the city. 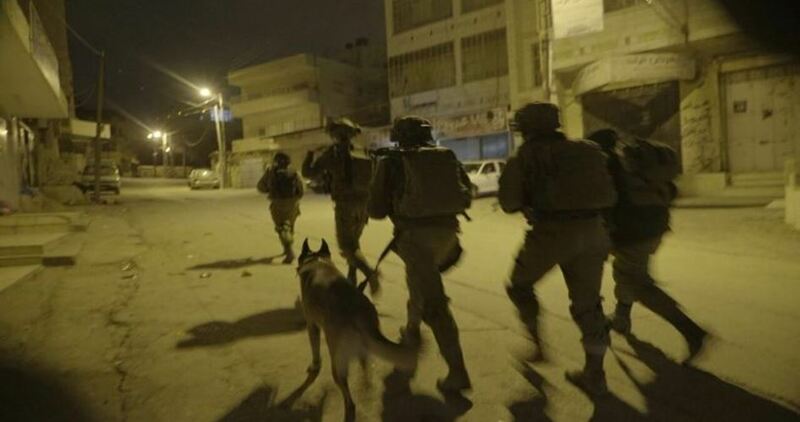 The Israeli occupation forces (IOF) at dawn Friday stormed different West Bank areas, kidnapped two Palestinian citizens from their homes and handed others summonses for interrogation from the Shin Bet. Two Palestinian citizens, one of them elderly, were taken prisoners during IOF campaigns in al-Khader town, south of Bethlehem, and Azzun town near Qalqilya. The elderly man was identified as 60-year-old Rashid Radwan. 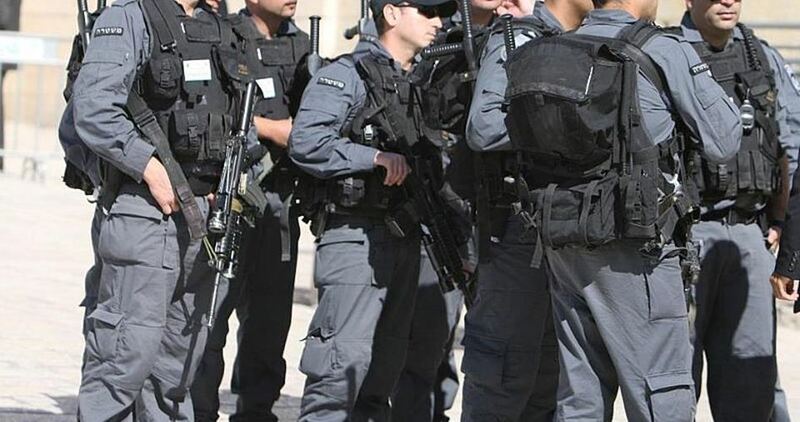 Other citizens were also handed summonses for interrogation from the Shin Bet during IOF raids on homes in al-Khalil city. 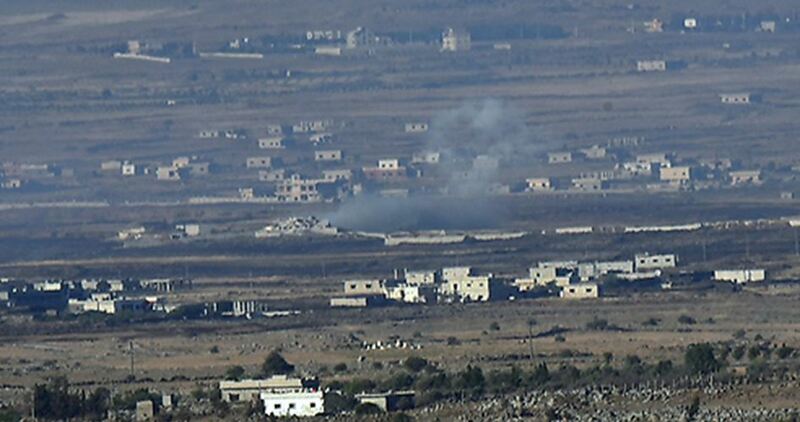 Local sources also reported that skirmishes took place between Palestinian young men and Israeli soldiers in the alleys of al-Jalazoun refugee camp and a nearby road. Similar clashes with soldiers also happened in Mazra’a ash-Sharqiya town, while an Israeli military force patrolled the streets of the nearby town of Silwad, with no reported arrests. The Israeli police on Friday morning claimed responsibility for the abduction of a Palestinian man in Tel Aviv, saying they had suspicions the man was attempting to carry out an anti-occupation attack. Hebrew media claimed the 39-year-old Palestinian was arrested Thursday after he stole a truck in Holon which he intended to use against Israeli soldiers in an anti-occupation car-ramming attack. The driver was arrested following a car chase in the direction of Rishon LeZion. The suspect allegedly confessed during questioning that he intended to use the vehicle to run over Israeli soldiers deployed in territories occupied in 1948 (Israel).